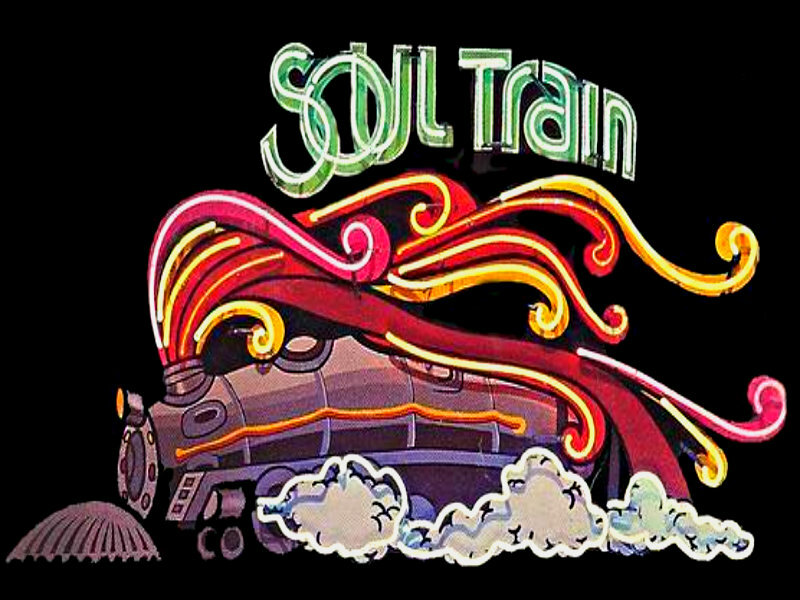 ★ Soul Train ☆. . HD Wallpaper and background images in the Memorable TV club tagged: memorable tv shows soul train.